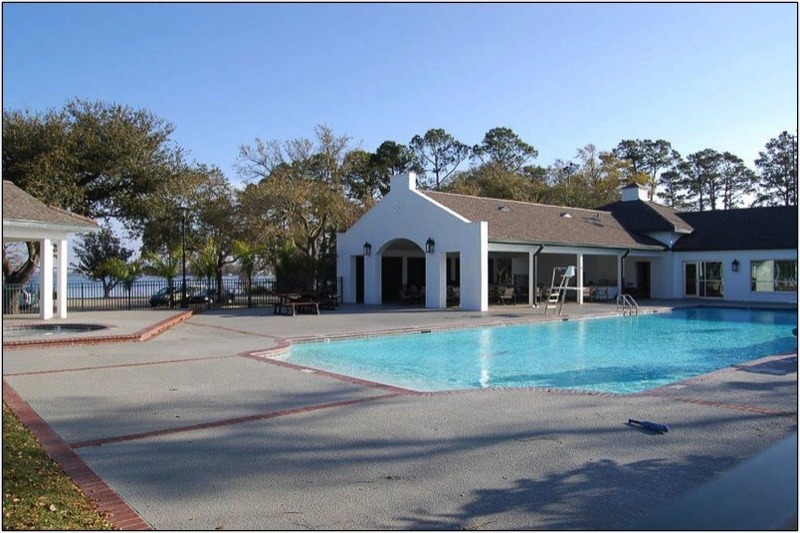 Fully operating May-September with fulltime lifeguard staff, the pool area consists of a fully functional indoor grill and outdoor cabana for those seeking casual outdoor dining. 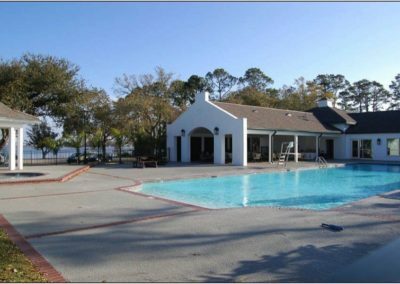 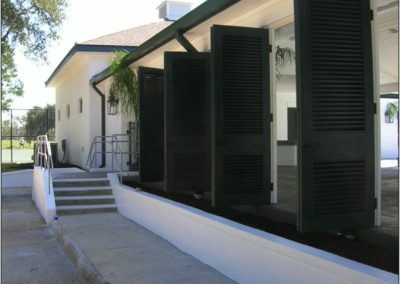 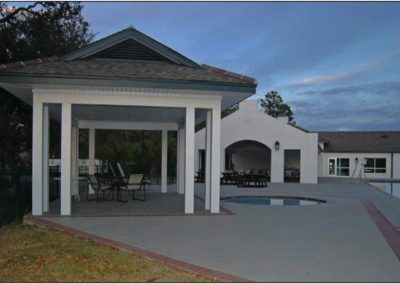 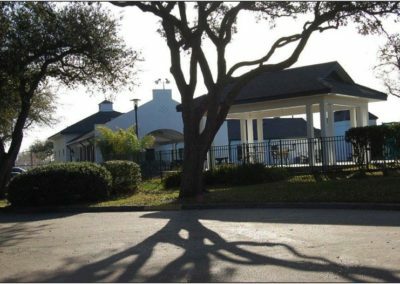 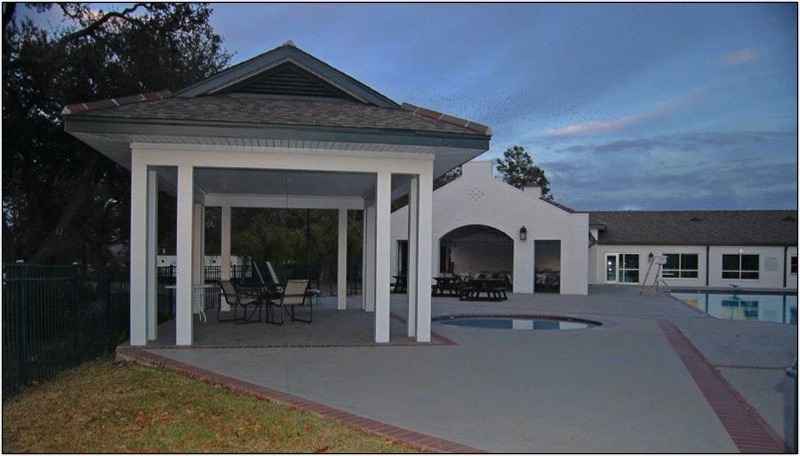 The Pool Pavilion is available for private parties and outdoor events. 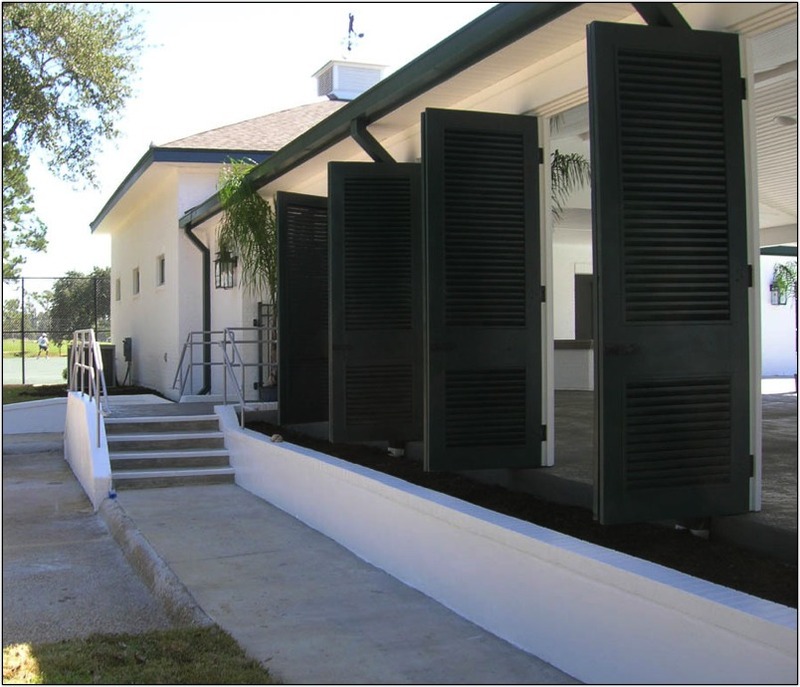 The pavilion accommodates 300 people, complete with indoor & covered outdoor tables and restrooms. 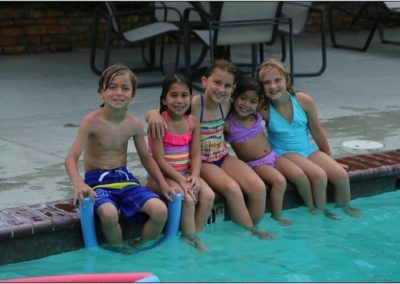 Two pools are available, varying in depth to suit swimming skill levels. 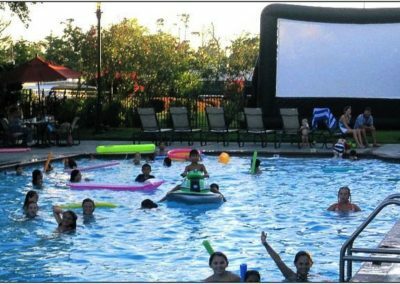 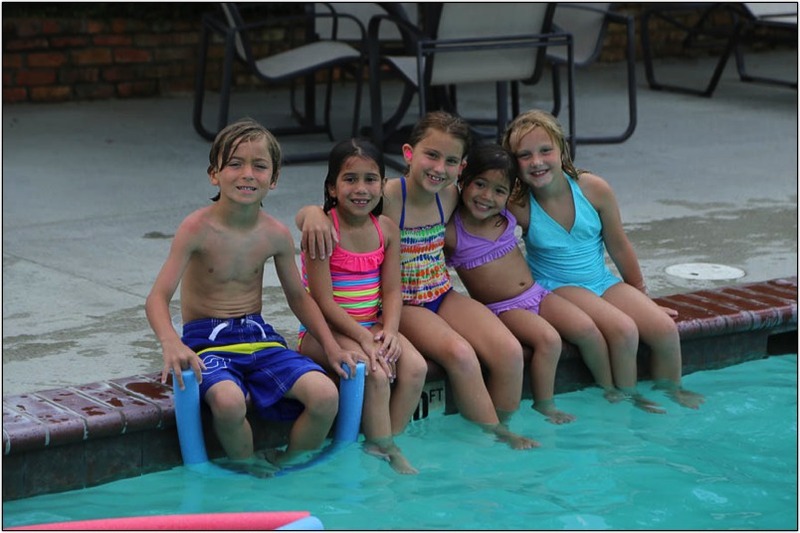 The large pool is every child’s favorite and includes a diving board & slide. 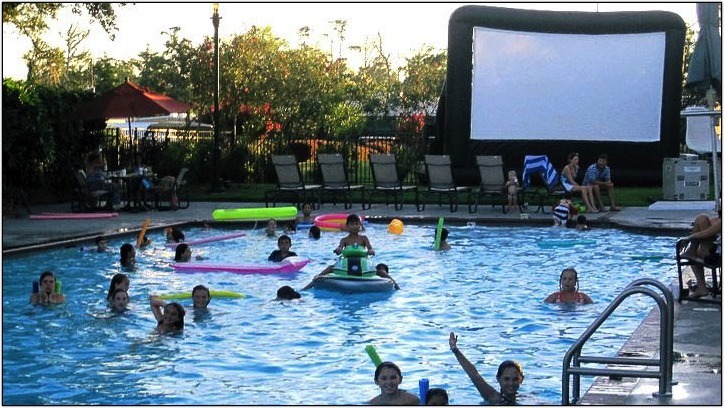 The small circular pool is suitable for toddlers with surrounding covered seating for parental supervision.